At Tilburg University, our mission is to inspire students and faculty members to reach their full potential, and in doing so, reap a positive impact on the society around them. Our educational programmes instill a broad social awareness in our students along with critical personal and professional skills. Learning and development are offered at all career levels. Research endeavors aim to advance the frontiers of knowledge on issues and subjects of direct value to society – and are actively disseminated and applied within the community with this objective in mind. We play an active part in the local community and that of the region, the Netherlands and the entire world, maintaining close contact at all levels. Choosing Tilburg University means choosing to study at one of Europe’s most respected institutions. 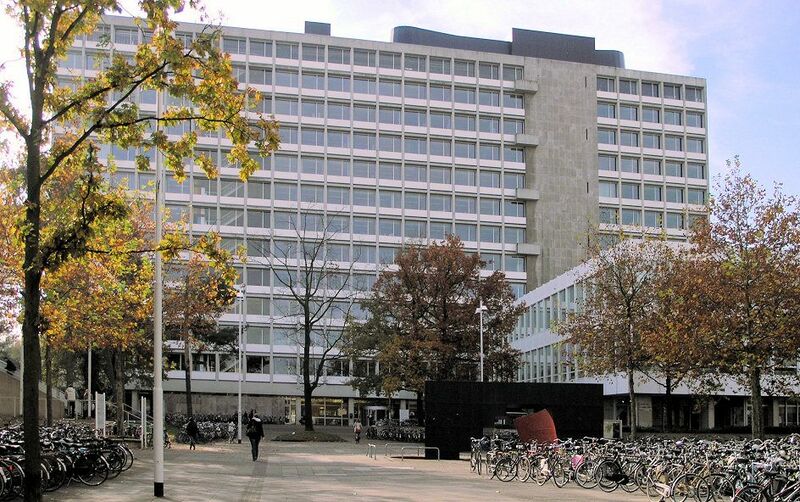 Tilburg University regularly takes a leading position in international rankings, and is known for its international orientation, with students from 85 countries currently studying here. Our mission is to inspire and challenge students, which is why we offer the highest standards in teaching, scientific research and campus facilities.